Eggs are gluten free, but people with celiac disease report discomfort eating eggs from chickens fed on a heavily gluten diet. 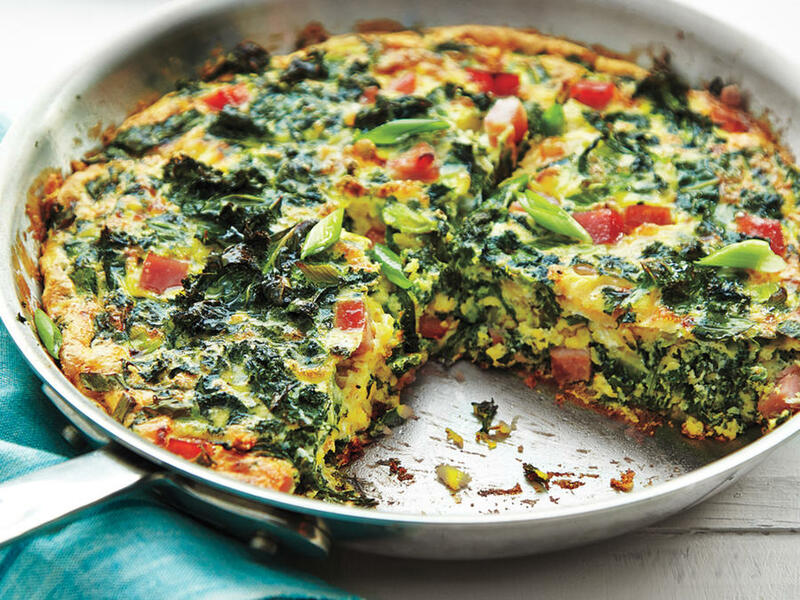 Seek out some gluten free eggs for this delicious breakfast. Put butter in frittata pan and heat up. Mix all other ingredients together. Pour into pan and fry 3 minutes on each side.